Style: Customers Choice of Woven Bamboo Designs. Description: It is very popular natural product. 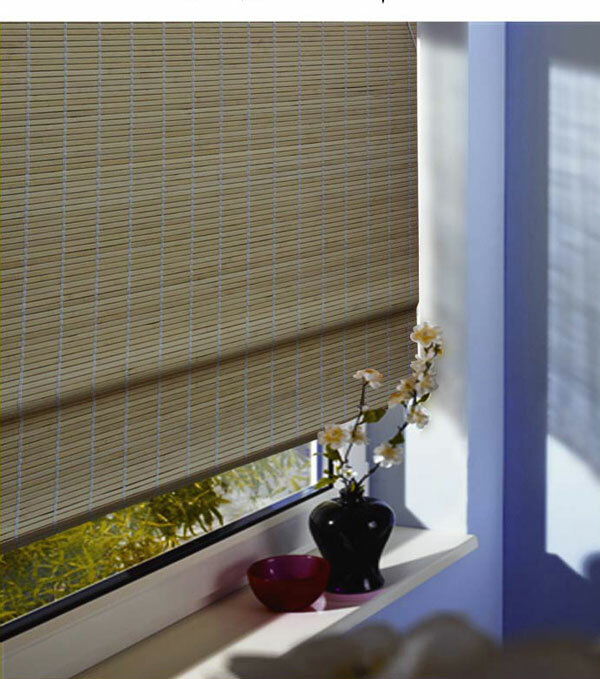 It is woven by the bamboo strip, Choice of many design/patterns.